Trending sunglasses can set a man back hundreds of dollars for something that no one might be wearing the next summer. 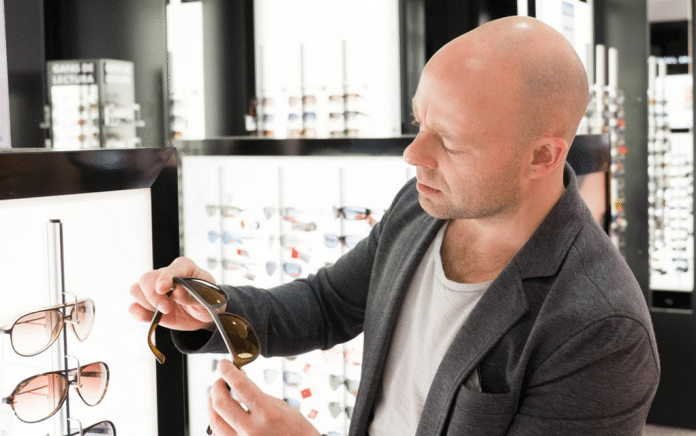 A good set of sunglasses is a must but there are a few rules to getting your hands on a worthwhile set of specs that won’t break the bank and will be something you want to keep wearing for years. Your sunglasses should be high quality but not so expensive that you worry about wearing them and they should be classically attractive (no neon green frames!). Here is our list of best sunglasses for men under $200. A break from the usual wayfarer style, Le Specs Prince Flat Lens sunglasses feature black & gold rubber frames in an oversized style that offers a modern, masculine look to a common design. 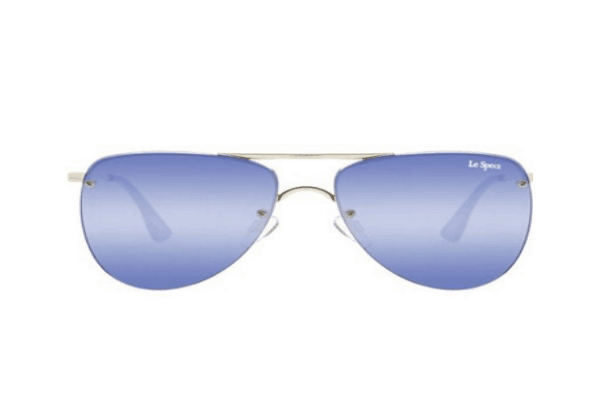 The lenses offer maximum UV protection and are polarized. Black-on-black color styling lends a sophisticated air to the sunglasses and they come with a 1-year warranty. The wide frame offers comfortable, all-day wear and the matte finish has a retro-chic look without leaning into hipster territory. Reviewers love these sunglasses and the only downside you might find is that the matte, rubber finish means that fingerprints and sunscreen residue will be visible, but that’s easily taken care of with the microfiber protective case that is included. These sunglasses will seamlessly take you from the mall, to the beach to the boardroom.